Empire Electronics Inc., which began as a tier two supplier of wiring harnesses and molded components for cars and trucks, has grown from $35 million in revenue in 2005 to an expected $185 million this year. Now the Troy, Mich.-based company is taking aim at the exterior and interior LED lighting market, even as it expands its traditional bulb-and-socket business. 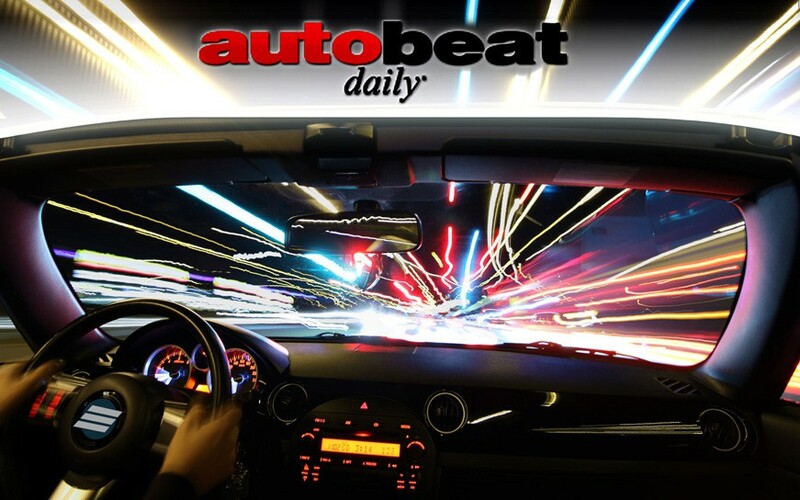 President Ed Doman tells AutoBeat Dailythe LED segment is likely to contribute $100 million in revenue in the next several years. Empire already supplies a variety of exterior LED light modules, including daytime running lamps for Ram trucks and the complex “five-eye” headlamp system for the Acura TLX luxury sedan. The company’s first interior LED lighting application, which illuminates front and rear cupholders in the Jeep Wrangler, debuted in the 2013 model year. Empire is shifting all its LED components to a new “clean room” production plant it opened in May in San Pedro Sula, Honduras. Doman says the facility is ramping up 10 production lines that will enable the company to quadruple its LED system sales. Doman says Empire will push hard to expand its LED business for both exterior and interior applications over the next five years. He adds that the company is already considering a second LED production site in Honduras.